In 24 hours the price goes up to $25. Free shipping as always. Get yours today! I will be sending some stock to Amazon for fulfillment shortly. 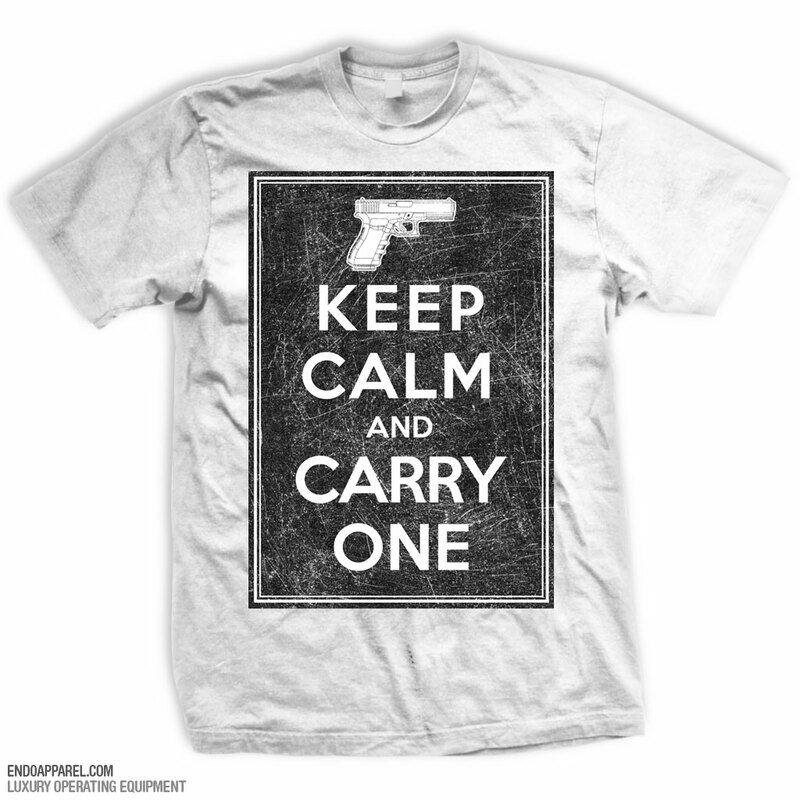 Make sure to check out ENDO Apparel for more quality gun t-shirts. New designs coming soon.